Dorothy Dodd, Born in Kentucky, she moved to Florida at age eight. She graduated from Florida State College for Women (now FSU) and earned a master’s degree in journalism from Columbia University in 1925. She wrote for the Tampa Daily Times and then earned a Ph.D. in history from the University of Chicago. 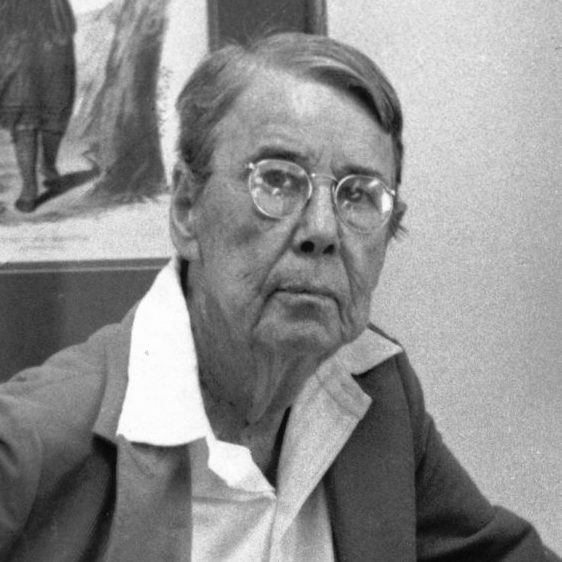 She traveled the state while editing historical records in the 1930s. Dr. Dodd became the state’s first archivist in 1941 and the state librarian in 1962. She was the second person to hold that position and used it to establish a nationally acclaimed Floridian Collection at the State Library. Dodd published numerous articles and books on Florida History, including Florida, Becomes a State (1945) and Florida, the Land of Romance (1957).